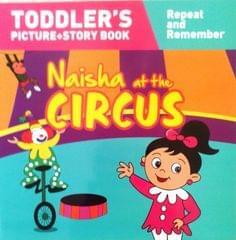 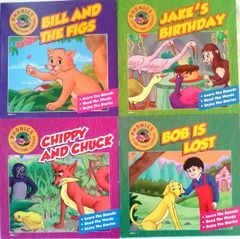 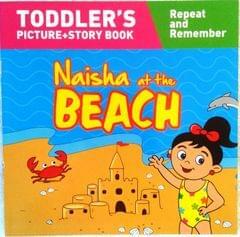 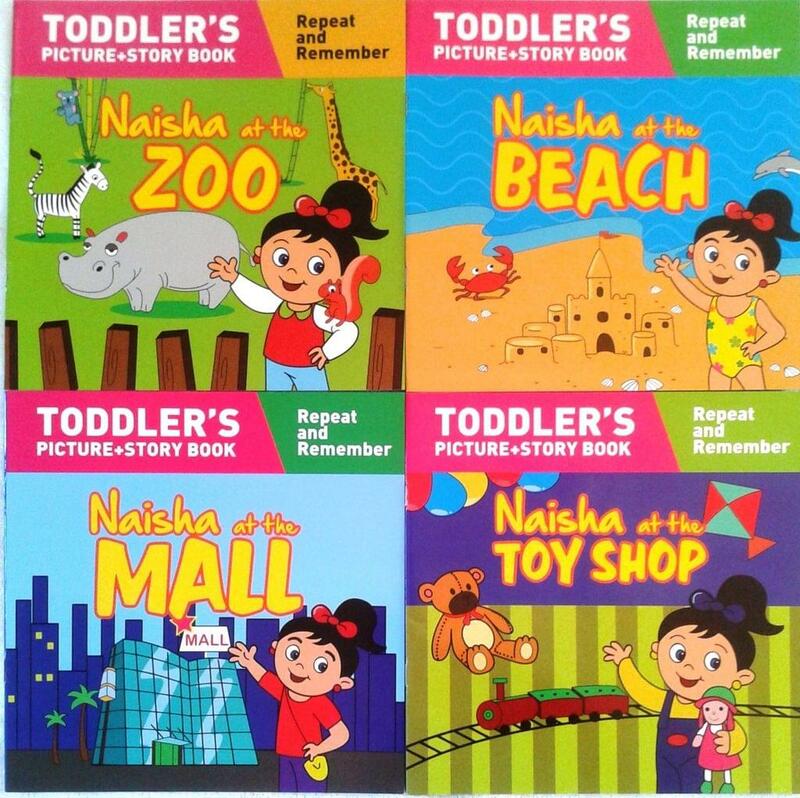 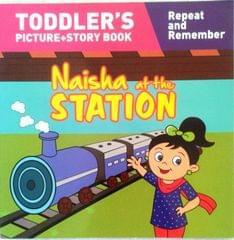 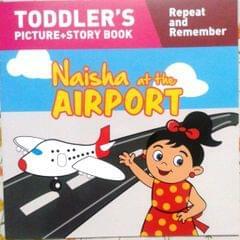 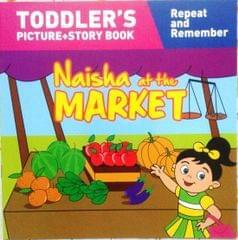 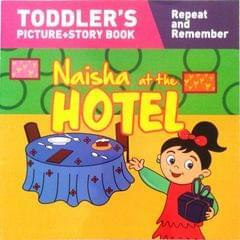 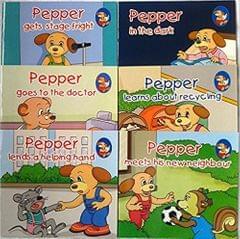 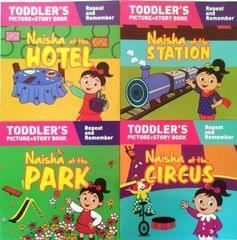 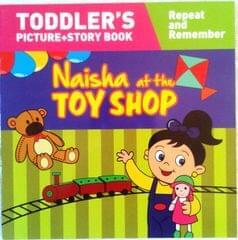 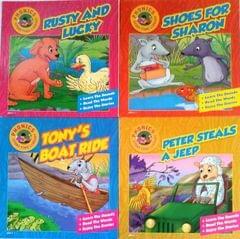 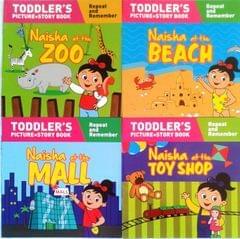 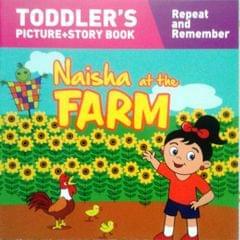 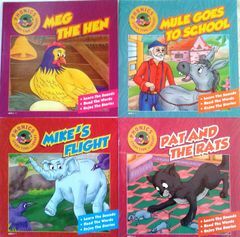 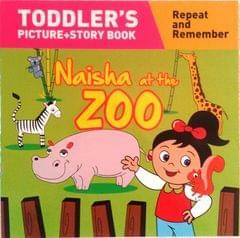 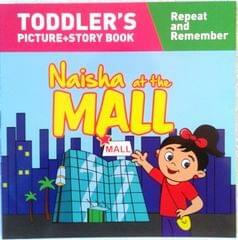 Set of 12 Books from Naisha Series, Books in set are - 1) Naisha at the Zoo, 2) Naisha at the Beach, 3) Naisha at the Mall, 4) Naisha at the Toyshop 5) Naisha at the Hotel, 6) Naisha at the Station, 7) Naisha at the Park, 8) Naisha at the Circus 9) Naisha at the Market, 10) Naisha at the Fair, 11) Naisha at the Farm, 12) Naisha at the Airport.. 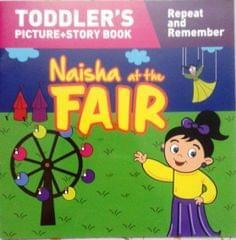 In these books, every scene is followed by a repeat four main images from that scene. 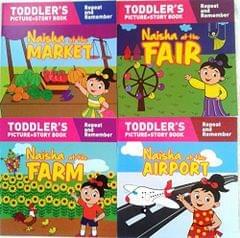 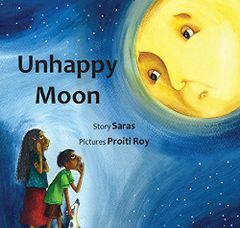 Children will enjoy looking at the main scene and then the repeat images. 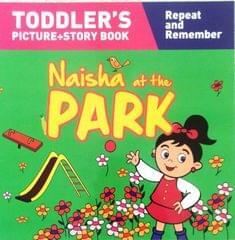 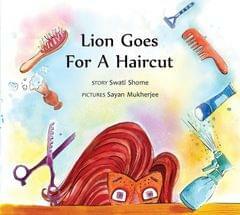 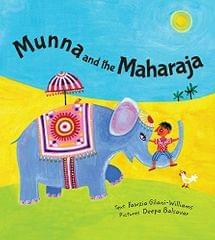 This double visual input leaves a lasting memory in child's mind.